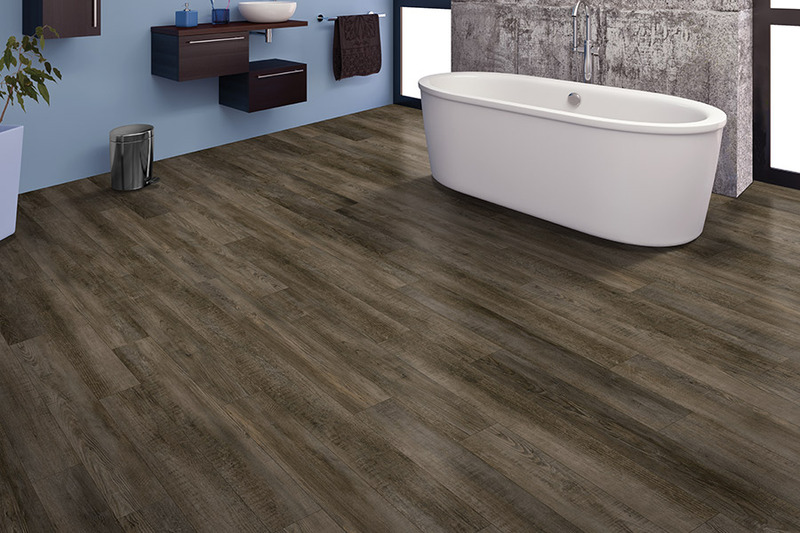 Waterproof flooring provides a wide variety of benefits, combining positive features of several different materials all in this one product line. With regard to appearance, you’ll find realistic replicas of such natural materials as solid hardwood, slate, granite, and tile, as well as many unique and colorful patterns and designs. Since it can’t be destroyed by water, durability is a factor that is built right in, and you won’t be dissatisfied with the requirements for maintenance and cleaning, as they are very low. Overall, it’s a package deal you simply must know more about. At B&B Carpet, our number one priority is your complete satisfaction. From the time you walk in our showroom door in Doniphan, Nebraska, you will be treated just like a member of our family. Our trained sales professionals will be happy to assist you, as we have been doing for years for the areas of Hall County, Hamilton County, Adams County, Hastings, and Aurora. 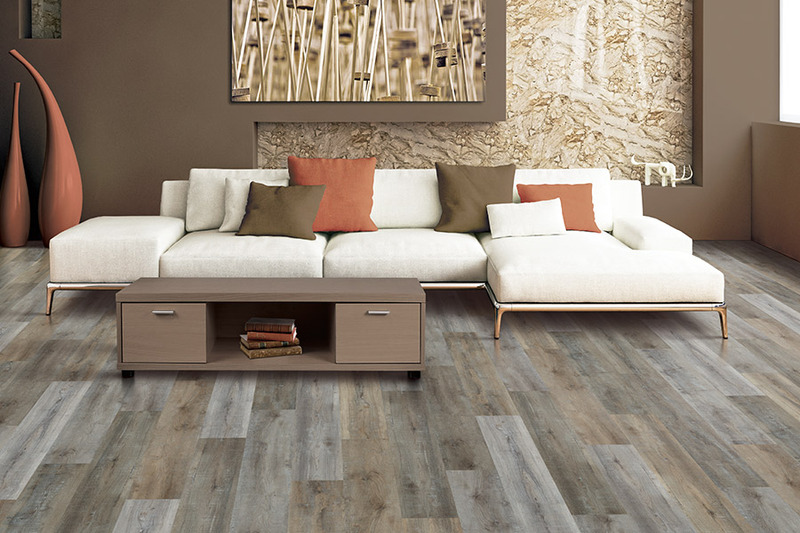 We invite you to visit us to see the large selection of flooring we have in stock, and to let us help you pick the perfect one for your unique needs. 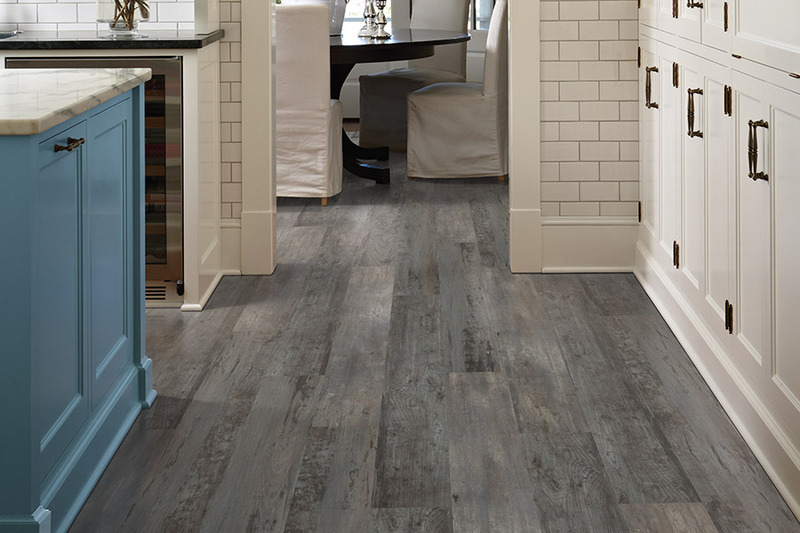 In short, waterproof flooring is simply a flooring that will not soak up water or become damaged by it. In many instances, floors that are susceptible to water damage soak water into the core, which then becomes bloated and misshapen. 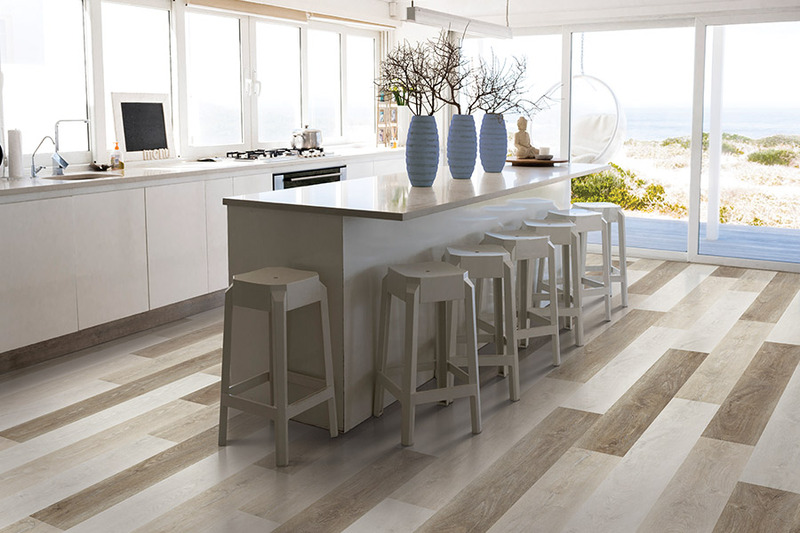 This leads to flooring that warps, cracks, or even separates. With this product, none of those things need ever become a worry for you. Many waterproof options offer a WPC core. This stands for “wood plastic composite” and although the word wood is included, there are no actual real wood pieces used in the manufacture of the product. Instead, byproducts such as wood resin make their way into the core and create a product that is prone to water infiltration. Other options in this niche has a solid vinyl core, offering top of the line protection against any kind of water damage, mild or mildew growth or bacterial growth. 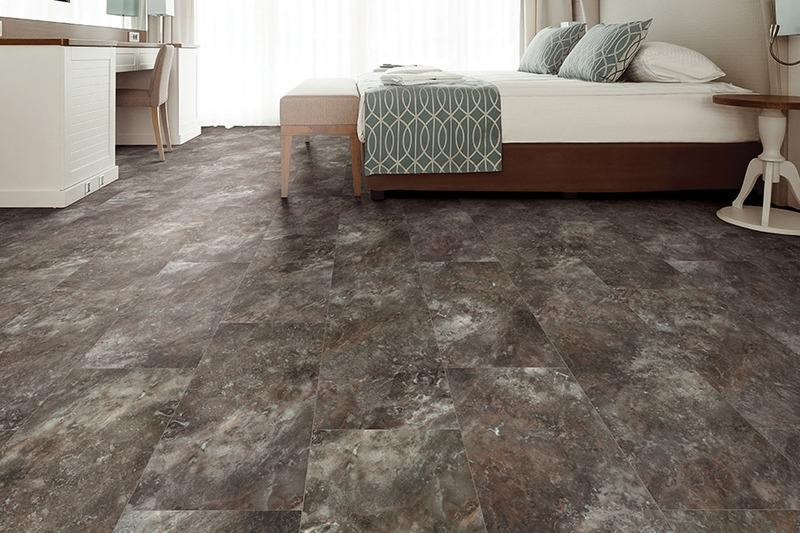 This is most often found in luxury vinyl products, which can literally withstand flood conditions and then be reinstalled after being dried completely. Another waterproof product that inhibits mildew and mold growth is tile. 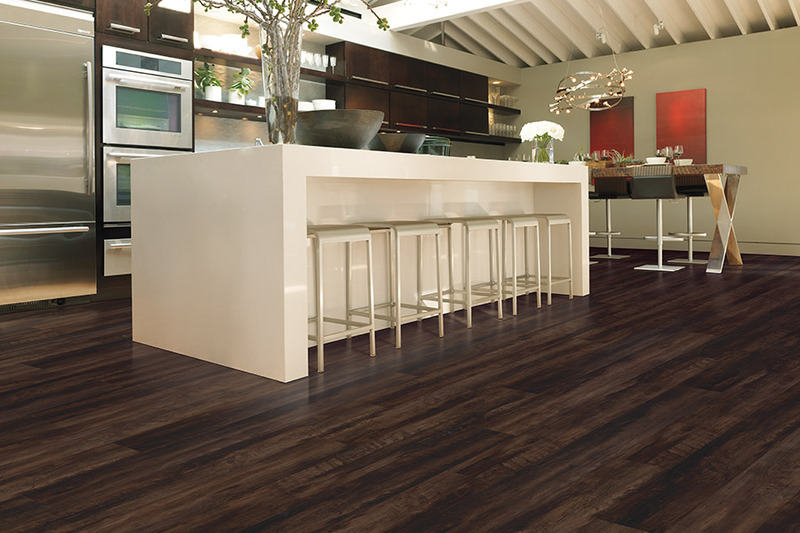 It also provides no room for bacteria growth and is actually considered a hypoallergenic flooring product. For this reason, it is often used in commercial kitchens, hospitals, and clinics with exceptional results.